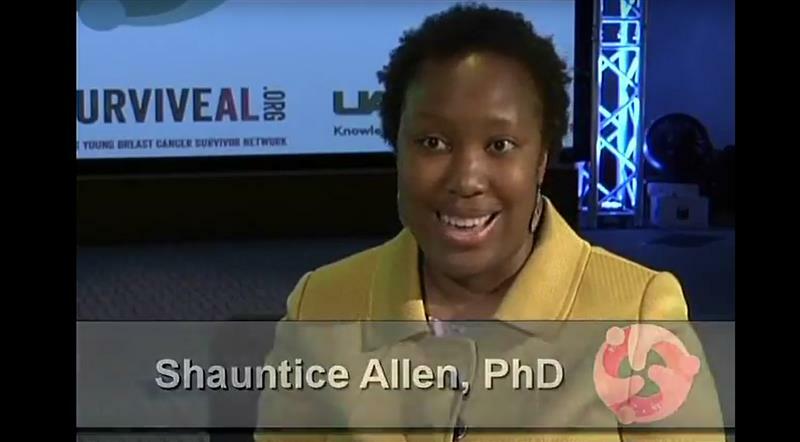 Women in the Gulf States get breast cancer at higher rates than the rest of the country, in part due to the fact that young black women are disproportionately affected for reasons that are still unclear. 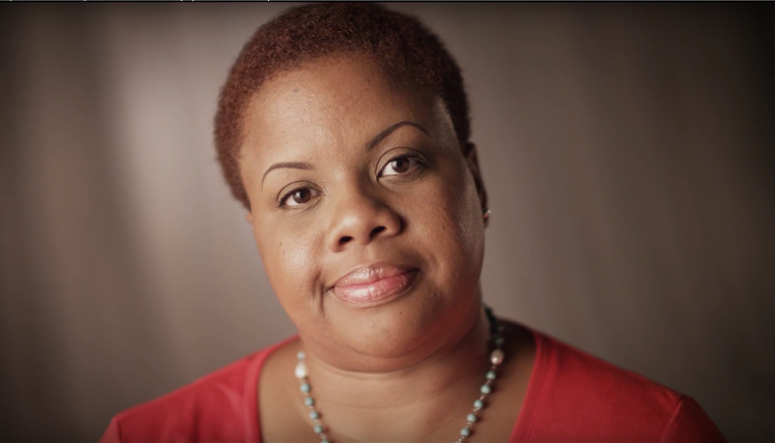 The young women featured here are your neighbors from Louisiana, Mississippi and Alabama and they all have stories to tell, from how they were diagnosed to how breast cancer has affected their lives. These really are stories that hit close to home. 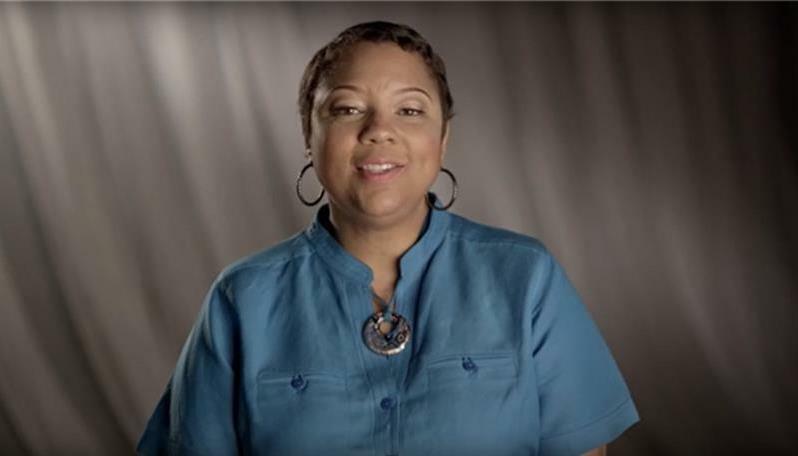 Krystle discusses how she found the lump in her breast, which led to her to a breast cancer diagnosis. 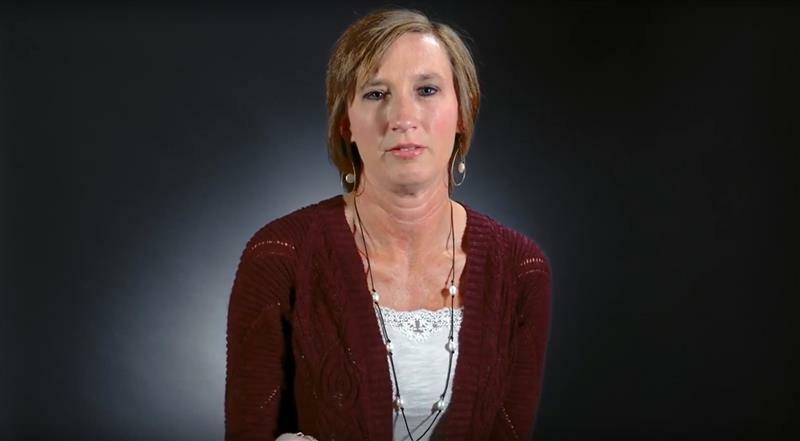 She talks about harvesting her eggs and her cancer treatment. 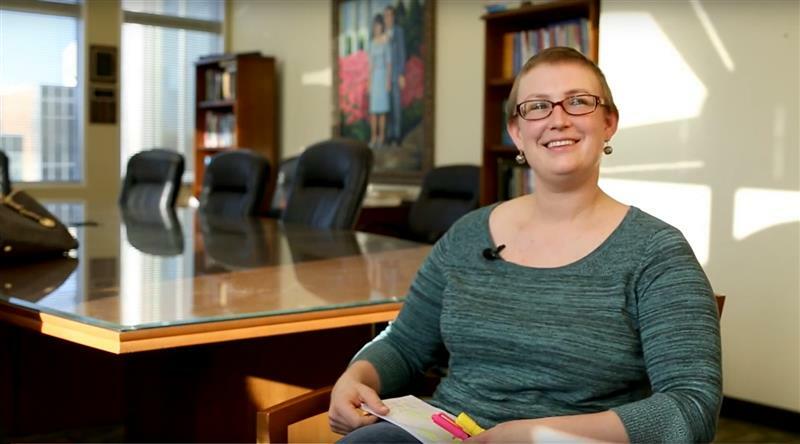 Amy talks about living with metastatic breast cancer as a young woman, wife and mother, discussing everything from side effects to family and career. She also offers advice about coping, maintaining balance and making memories for her family. 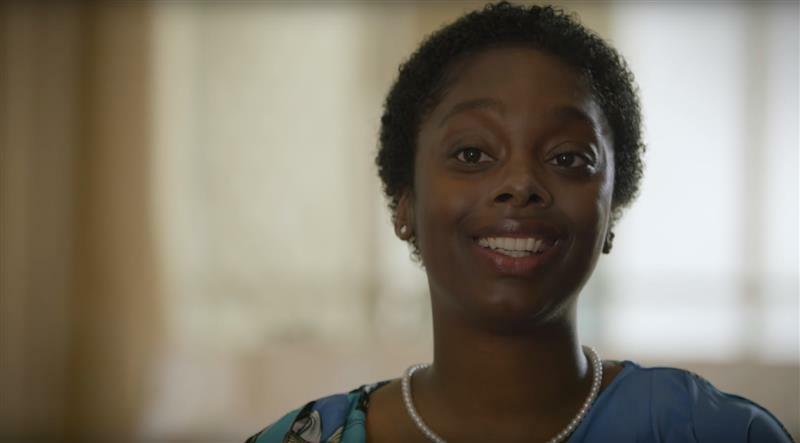 Listen as Freda discusses being diagnosed, her family history, genetic testing, treatment and changes to her body, as well as her support system. She talks about the changes she has made to make herself feel better and the value that online support has provided. 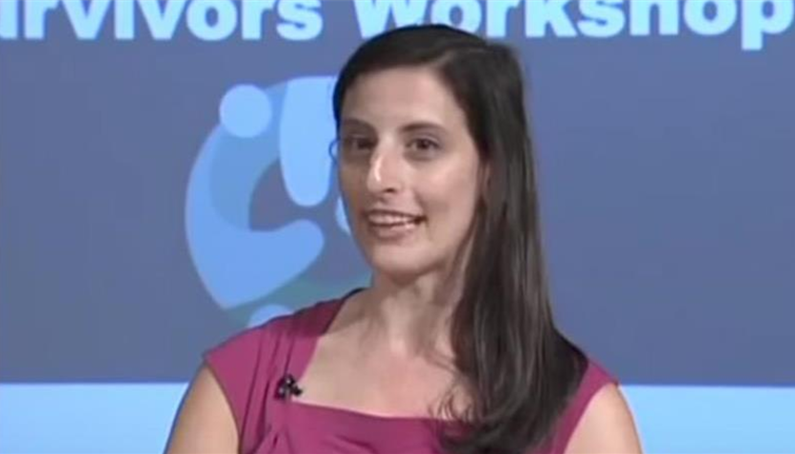 At the YBCS Workshop in 2015, Rebecca answers common questions about a breast cancer diagnosis. 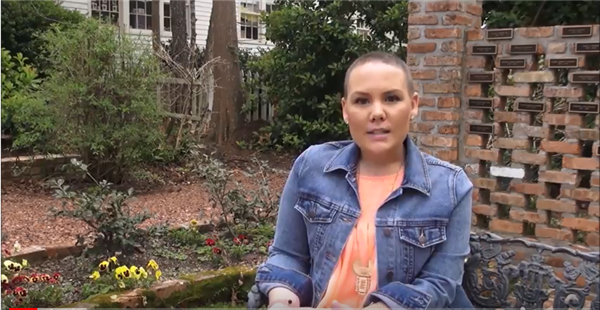 She talks about what it was like to continue with daily activities, positive experiences that she has taken away, and building confidence as she faced the challenges of being diagnosed with cancer. 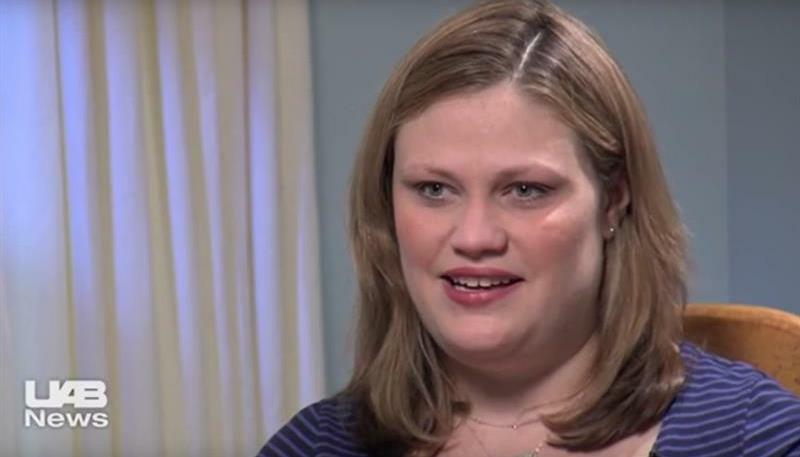 Jami was diagnosed at 33 and then again, four years later. 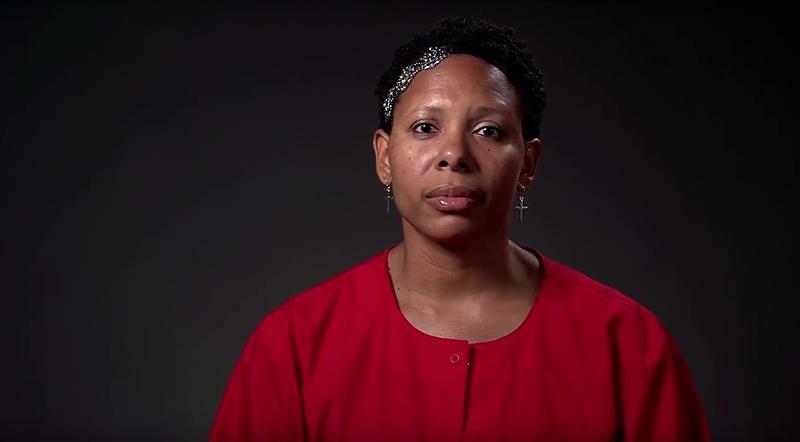 She talks about that experience; how supportive her husband, children and friends have been; chemotherapy; the physical effects of treatment; and the need young breast cancer survivors have of resources. 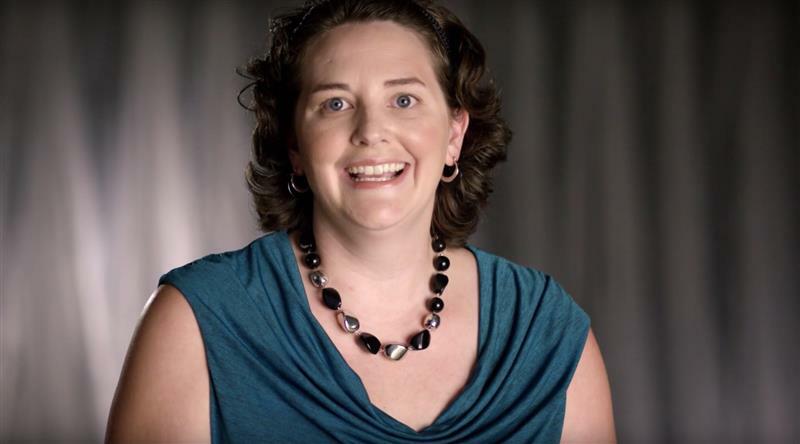 Kristen talks about the changes breast cancer wrought in her life in an interview, from how it affected her three children and family, the amazing support she received and her work as a nurse, where she became an even stronger advocate for patients. 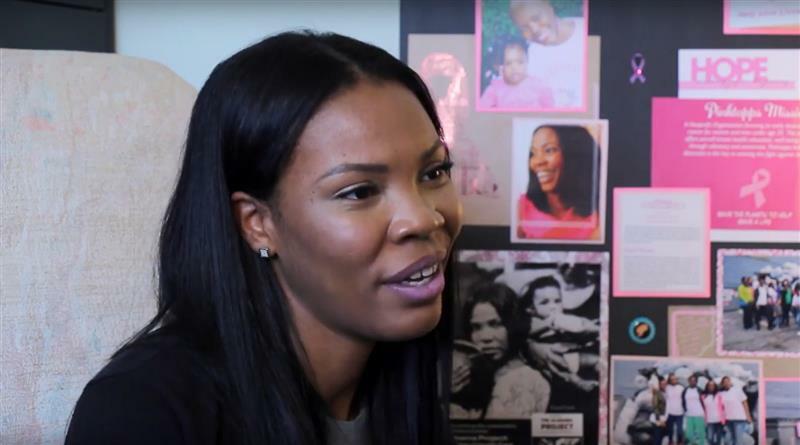 Raquel was diagnosed with breast cancer when she was 27. 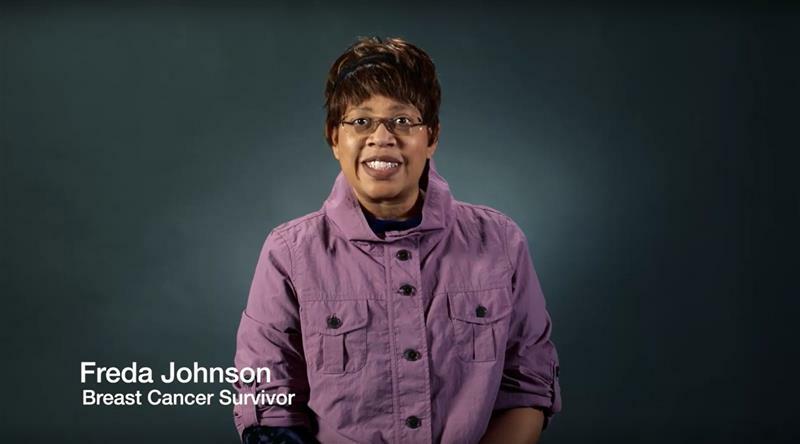 Hear her story and learn how she has channeled her disease into helping women like her through her PinkTopps.org recycling program, which raises money for mammograms. 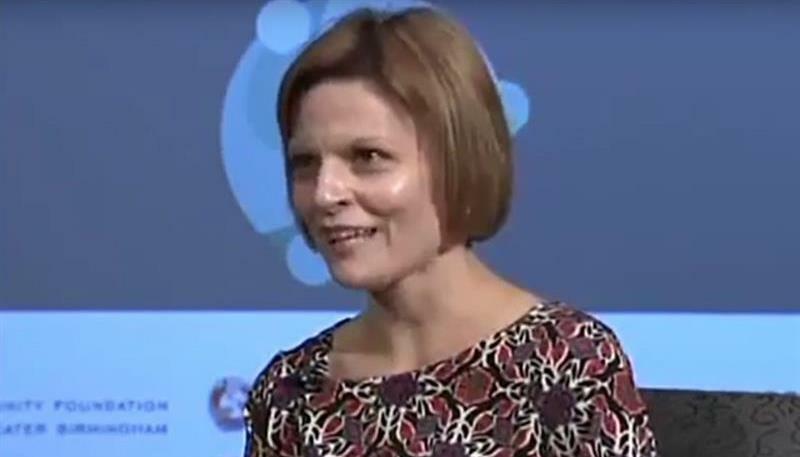 During this interview, Shauntice talks about how she has coped with her diagnoses (initial and recurrence); what impact it has had on her relationships, including meeting people she thinks she never would have met otherwise; and how she thinks of herself. 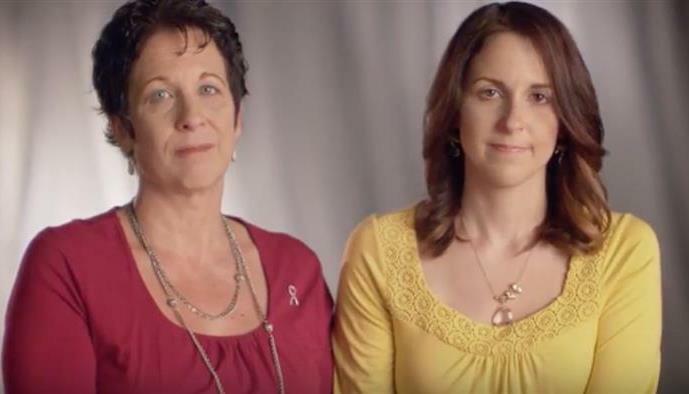 Hear the story as a daughter - and then a mother - are both diagnosed with breast cancer. Listen as they discuss the role of family history and genetics, discuss why genetic testing is important, and offer encouragement to others. 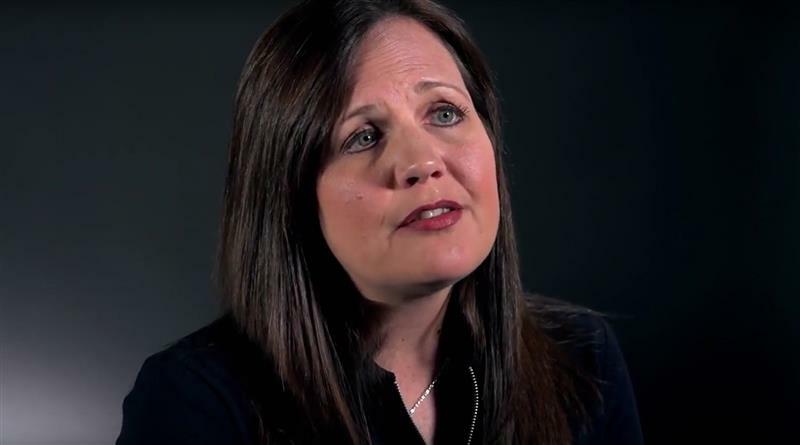 Hear how she was diagnosed - right after mother and grandmother; her reaction to chemotherapy; and the value of her husband’s support, as well as from others going through the same thing, including her own relations, and those she met on her journey. 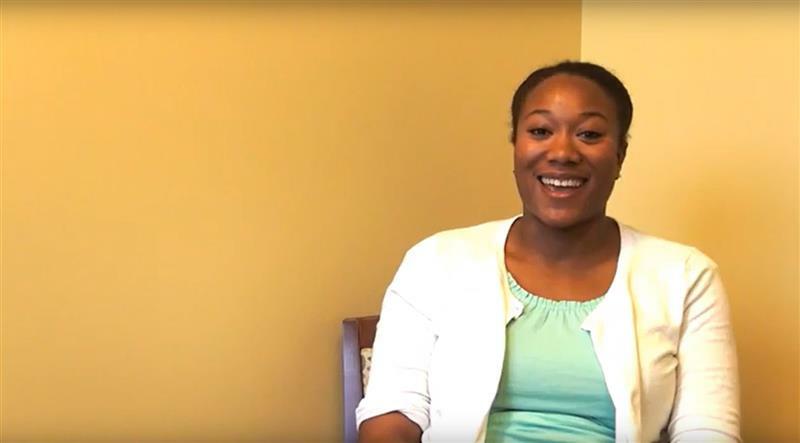 Whitney discusses her family history of the disease, her decision as to how to proceed to treat her breast cancer, the way it affected her four children, and how wonderfully surprised she was by the outpouring of support she received. She also shares some great advice she got from a friend on wigs.